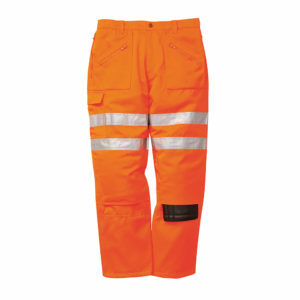 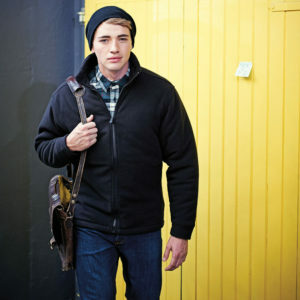 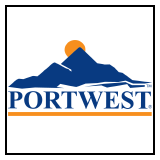 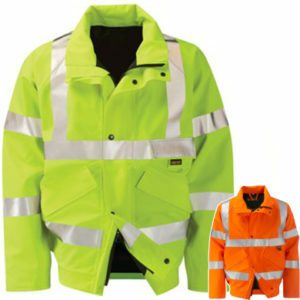 The Portwest PW3 Hi-Vis Softshell Jacket T402 is characterised by its modern, fresh design and contemporary stylish fit. 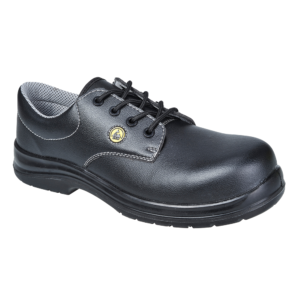 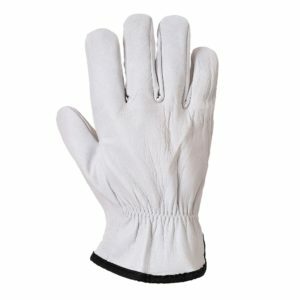 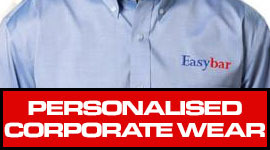 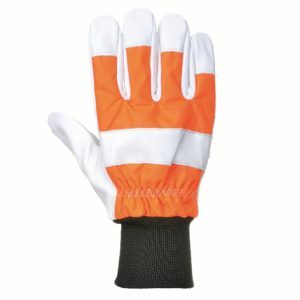 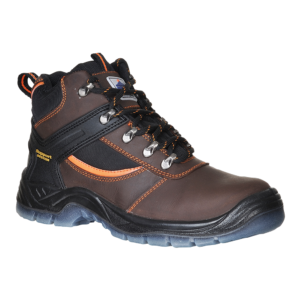 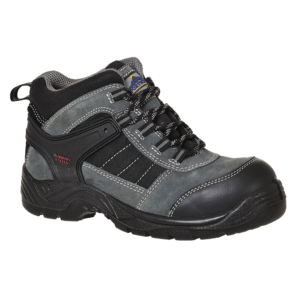 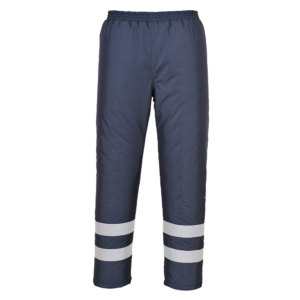 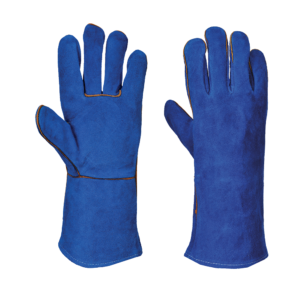 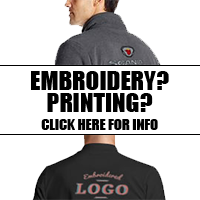 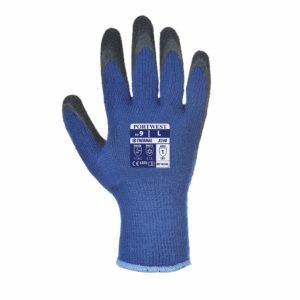 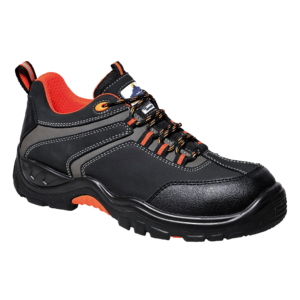 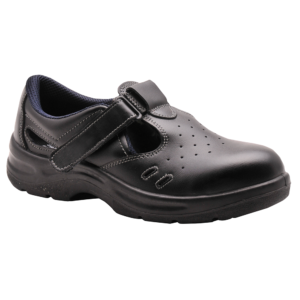 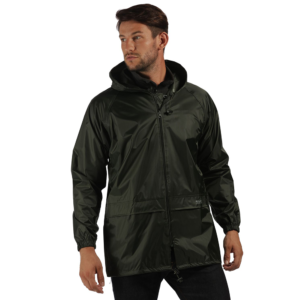 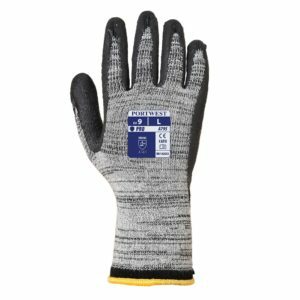 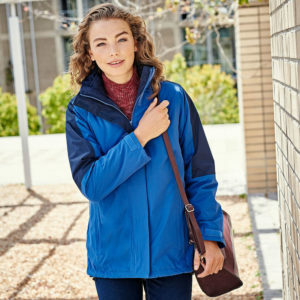 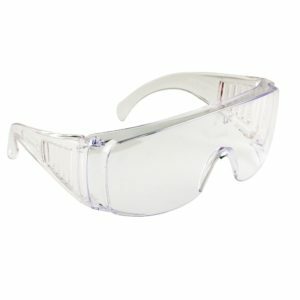 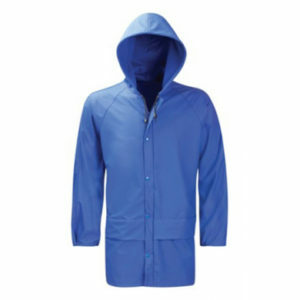 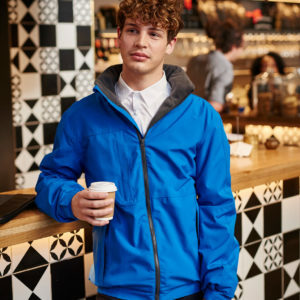 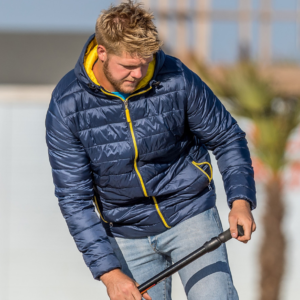 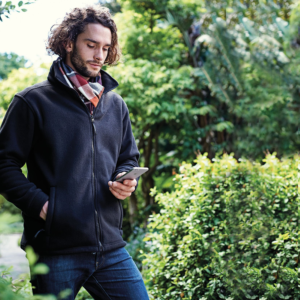 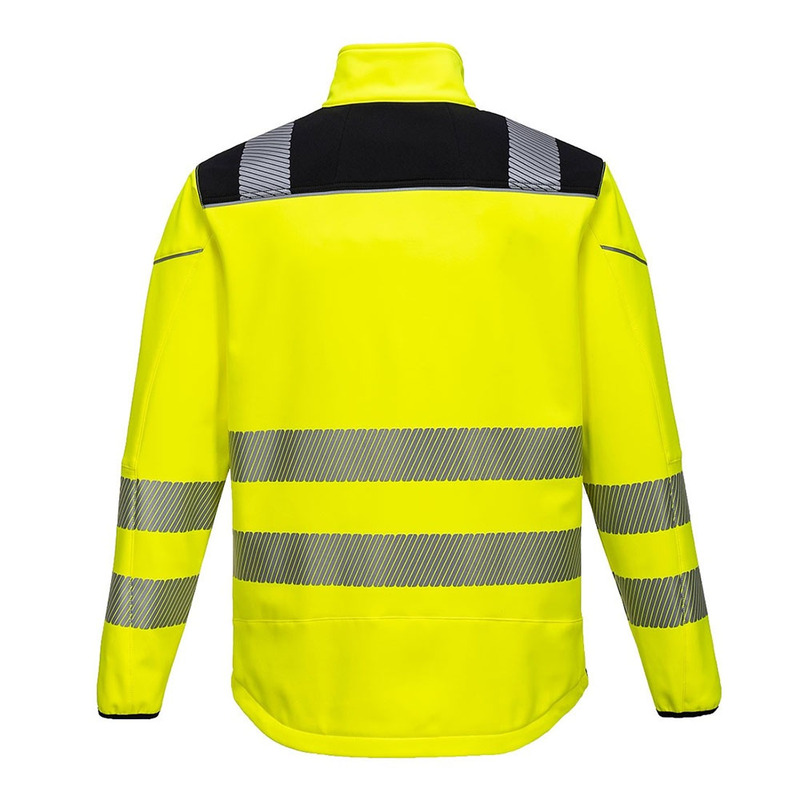 The high quality 3-layer breathable, water resistant and windproof fabric along with multiple practical features ensure this is a must-have solution for a range of working professionals. 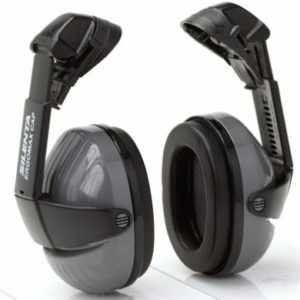 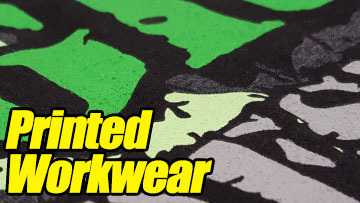 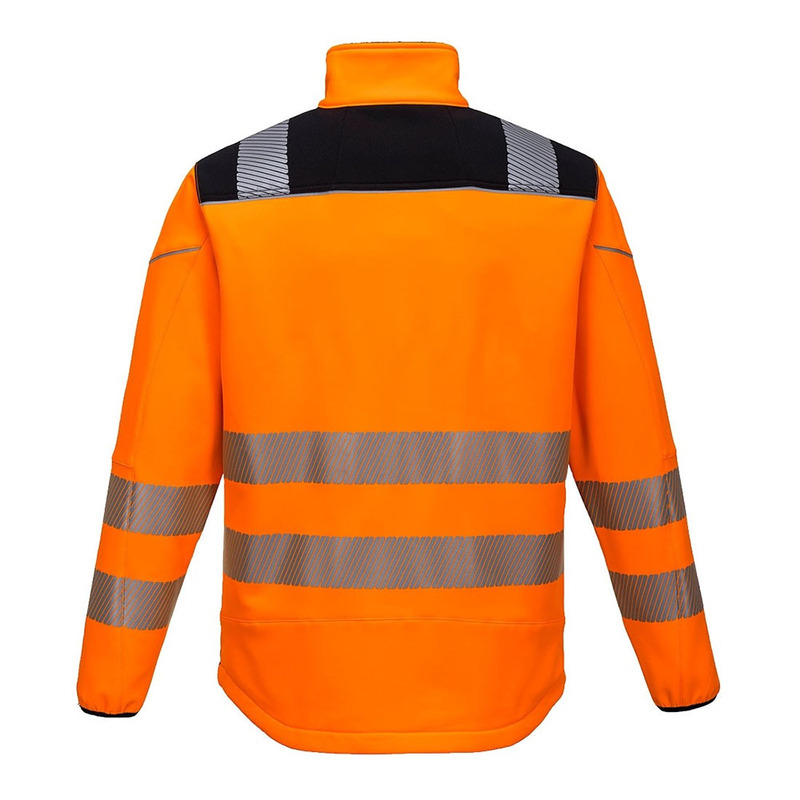 HiVisTex Pro reflective tape is guaranteed to make the wearer stand out from the crowd. 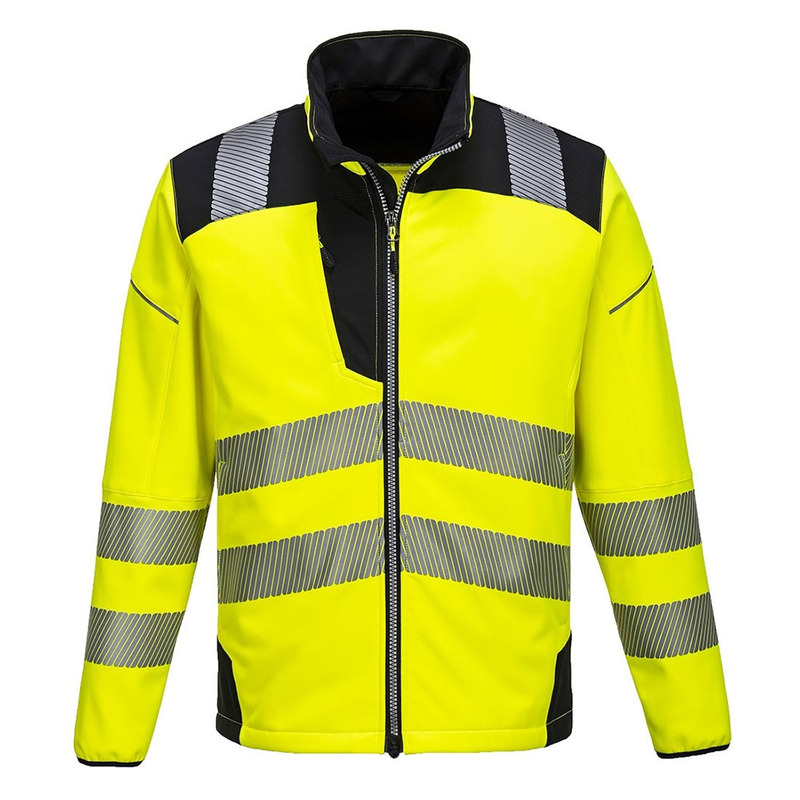 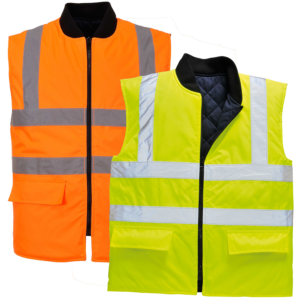 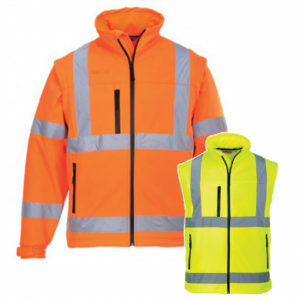 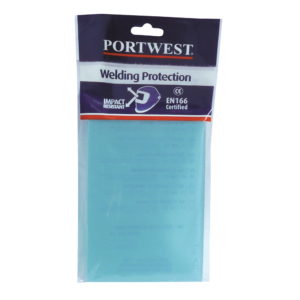 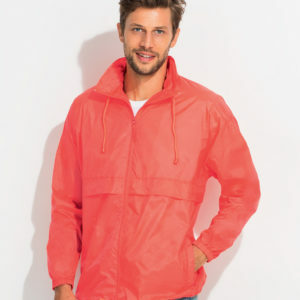 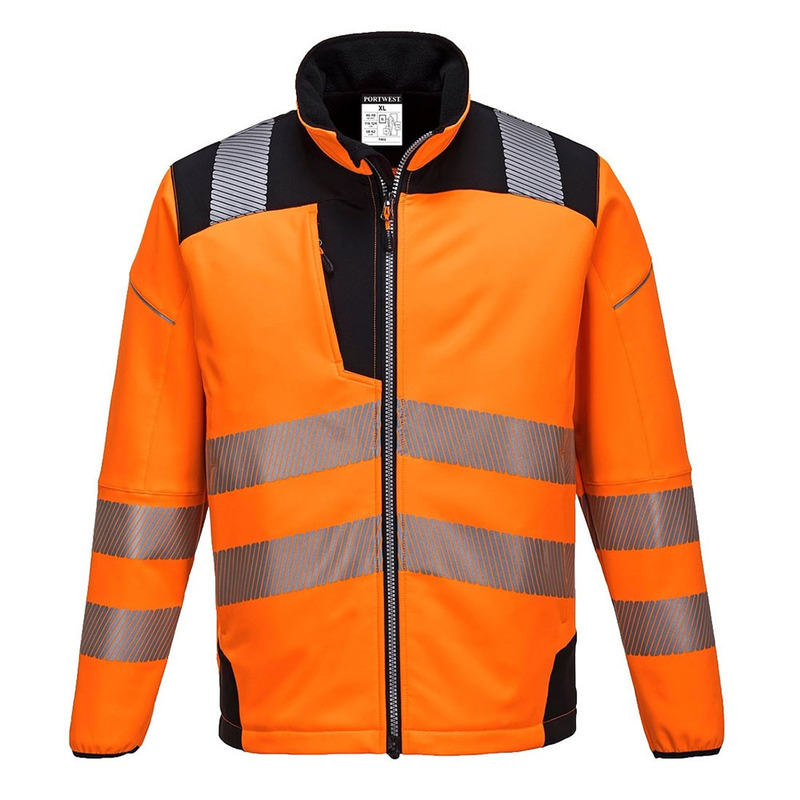 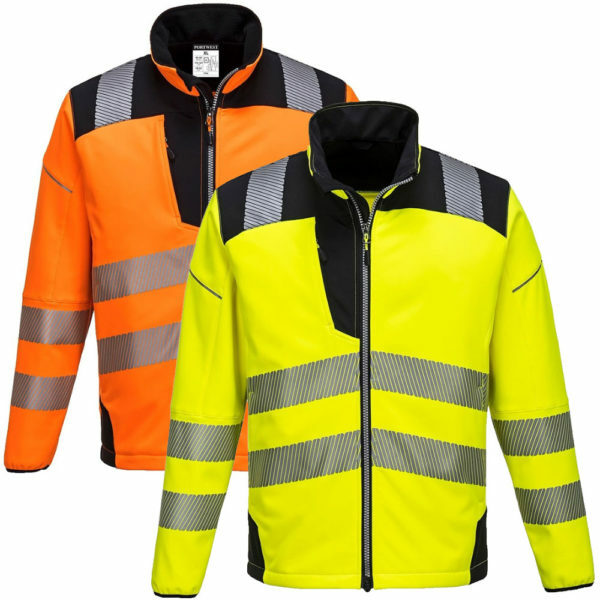 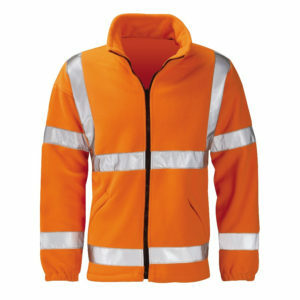 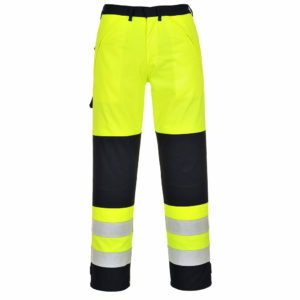 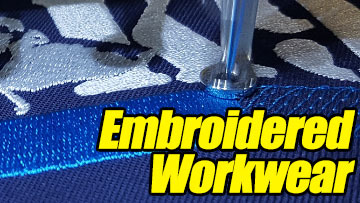 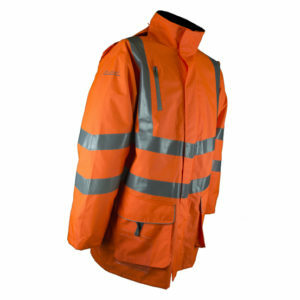 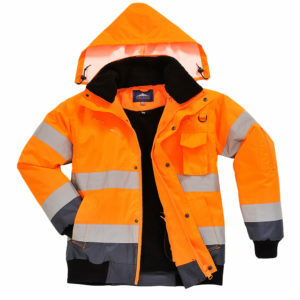 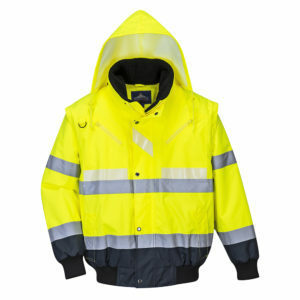 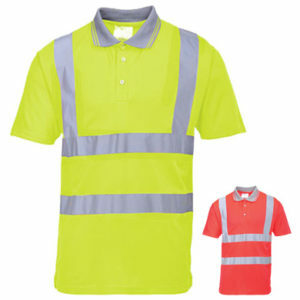 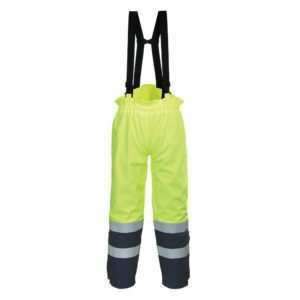 Every enquiry for the Portwest PW3 Hi-Vis Softshell Jacket T402 is dealt with personally and quoted individually in order to offer you the best advice and most cost effective solution for your workwear, team, or school logos.